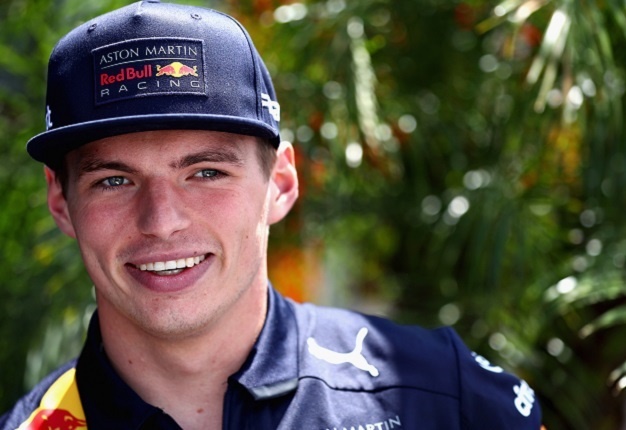 Dr Helmut Marko thinks Max Verstappen could be a title contender in 2019. Daniel Ricciardo is leaving Red Bull and will be replaced by Pierre Gasly, but top team official Marko thinks the team remains in great hands. "Max never surprises us with how good he is," Marko said after the Dutchman finished second in Austin. "We will have the Honda engine next year and this project is very promising. I think we can fight for the championship next year," when asked if the title could be on the cards after Red Bull splits with Renault. As for Ricciardo, Marko admits the Australian had a bad race in America. "He had an electrical problem. Poor Daniel! 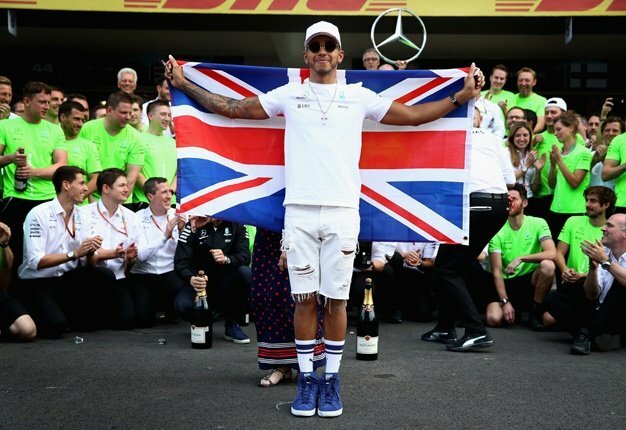 He will have to live with these problems for another two years," he said, referring to his move to the works Renault team. As for Red Bull-Honda, the project is getting a head start as the junior team Toro Rosso trials plenty of engine upgrades at the races this year. "This benefits not only us but them as well. Honda is already ahead (of Renault), not only in qualifying but in the race too," Marko told motorsport-magazin.com.